The conditioning programs below are presented by the American Academy of Orthopaedic Surgeons. They include a wide range of exercises. To ensure that the program is safe and effective for you, it should be performed under your doctor’s supervision. 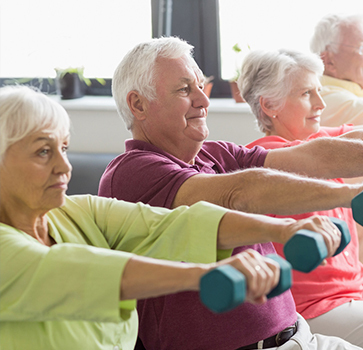 Talk to your doctor or physical therapist about which exercises will best help you meet your rehabilitation goals. Download the appropriate conditioning program below to get started.